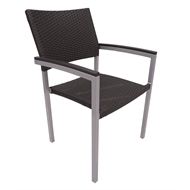 Hartman's Jasper Chair frame is made from light weight rust-free aluminium. The polywood arms give the chair the timber look without the hassle of it needing to be maintained. The resin wicker seat and back will last the test of time as well as provide comfort! 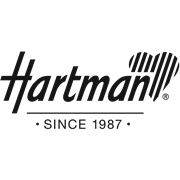 Hartman's outdoor furniture catalogues are available in Bunnings stores nationwide.